Ever since I was young I have been inspired by those rare individuals in history who have bravely fought for a great cause in the face of insurmountable odds. Seven years ago I was invited to a leadership conference for corporate executives. Reluctant to go at first, I saw that Robert Swan, the first person to walk to both the South and North Poles, would be speaking. Robert Swan is considered one of history’s greatest explorers, a real life Rocky Balboa who has inspired millions of people across the planet with his ability to set seemingly unimaginable goals and reach them time and time again. On that day, for 60 minutes, he mesmerized the audience with stories of adventure, failure, and triumph. His speech shook me at my core and his example of living a life with purpose and passion served as a model for how I wanted to live my life going forward, and provided me the inspiration to start this company. Growing up in England, at the age of 11 he saw the movie, “Scott of the Antarctic” on the life of the great explorer Robert Falcon Scott. He was incredibly inspired by Scott’s achievements and dreamed of becoming an explorer himself one day. 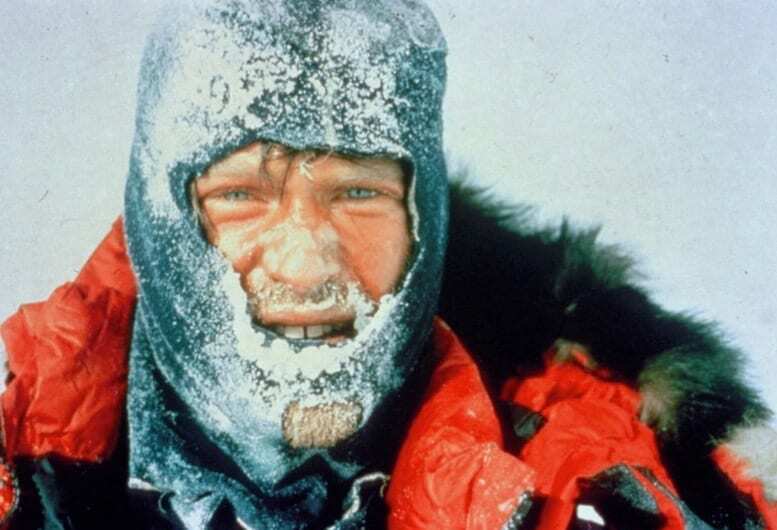 As fate would have it, on January 11, 1986, at the age of 29, after walking for 70 days hauling a 350 pound sledge, Robert Swan’s name was added to the history books. Robert Swan and his team achieved the longest unassisted march by a human being in history after walking 900 miles to the South Pole. Three years later, on May 14, 1989, Robert Swan, along with a team of eight people from seven nations, reached the North Pole. This feat solidified his status as one of history’s greatest explorers as he became the first person ever to successfully walk to both Poles. 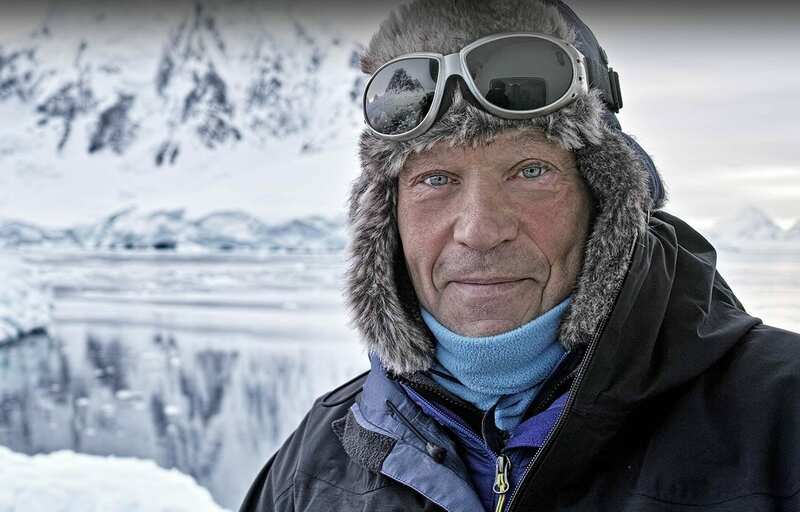 Robert Swan’s time in Antarctica provided him with a direct view into how climate change was affecting our planet. At the time of his expeditions there was growing consensus among the scientific community that the melting ice in Antarctica could have a disastrous effect on the planet by causing sea levels to rise. When Robert Swan came back home from the North Pole he was lost and searching for his next great mission. The help came in the way of his patron, the great Jacques Cousteau. In the year 1991, Jacques gave him a 50 year mission to save Antarctica. The mission would be called 2041, as this is the year that the moratorium on drilling in Antarctica is due to expire. Jacques urged Robert to engage young people in the issues of climate change and promote the use of renewable energy. 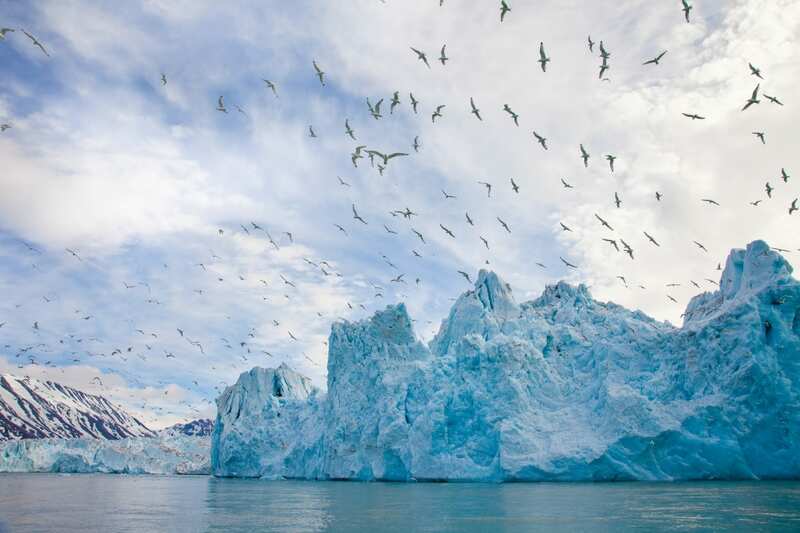 Since, Robert established the 2041 Foundation and dedicated his life to the preservation of Antarctica through the promotion of sustainability practices. Through the 2041 Foundation, Swan has traveled to all corners of the globe to inspire and build leaders to create a more sustainable world. 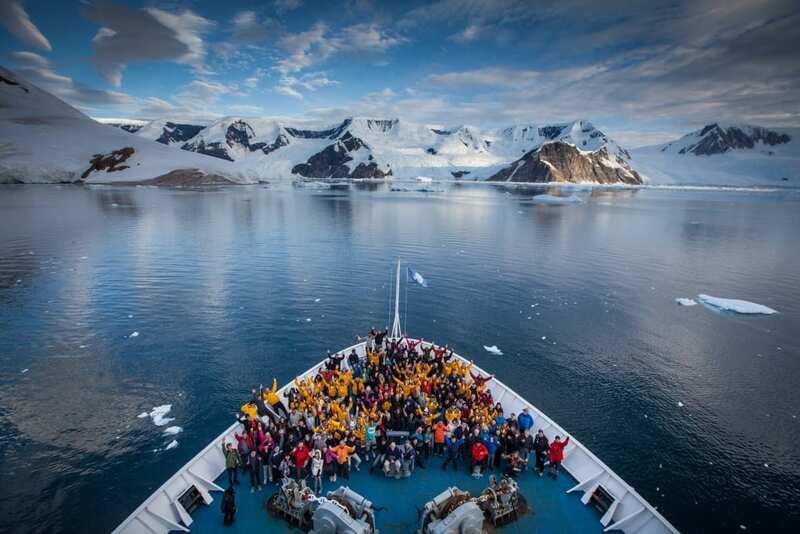 On his International Antarctic Expedition’s (IAE), Robert Swan has brought over 3,500 to the shores of Antarctica. Robert Swan has won many awards and achievements throughout his exploration career. He was awarded the Polar Medal by Her Majesty Queen Elizabeth II in 1988. In 1989 he was given the honor of being the Official Flag Bearer for the Explorers Club in New York. In the same year he was also appointed United Nations Environment Program Goodwill Ambassador. In the following year, Swan was the winner of the United Nations Global 500 award, which recognizes the environmental achievements of individuals and organizations around the world. In 1992, he was appointed UNESCO Goodwill Ambassador with Special Responsibility for Youth. In 1994 he became Special Envoy to the Director General of UNESCO. In 1995, he was awarded the title of Officer of the Most Excellent Order of the British Empire (OBE) by Her Majesty Queen Elizabeth II. In 1998, he was awarded the Smithsonian Award for Information & Technology in Education and Academia. On April 8, 2008, it was officially deemed “Robert Swan Day” in San Francisco at the bequest of Mayor Gavin Newsom. It is still celebrated every year to this day. In 2015, he also won the Humanitarian Innovation Lifetime Achievement Award and is a Fellow of Royal Geographical Society. In 2016, he was given the UN NOVUS award for his contributions to the 17 Sustainable Development Goals (SDGs). 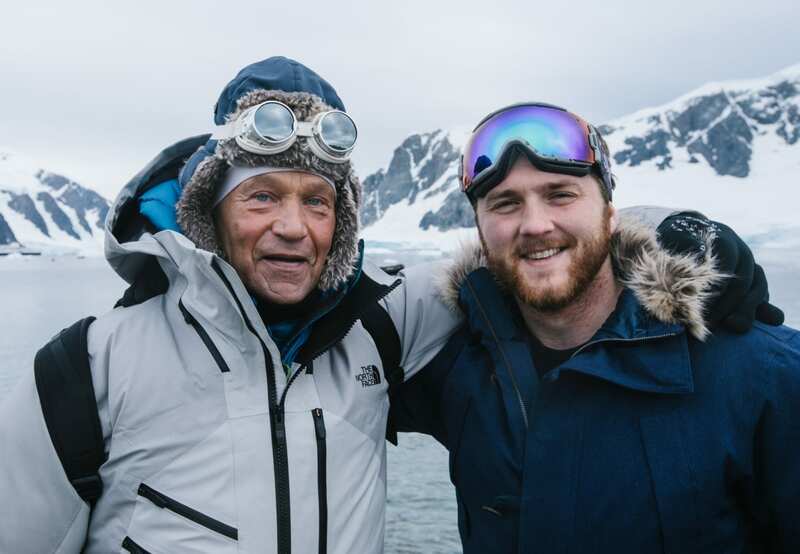 In November 2017, Robert Swan made one last expedition to the South Pole with his son Barney Swan, on a mission known as the South Pole Energy Challenge (SPEC). The team became the first people in history to attempt this feat by surviving entirely on renewable energy. 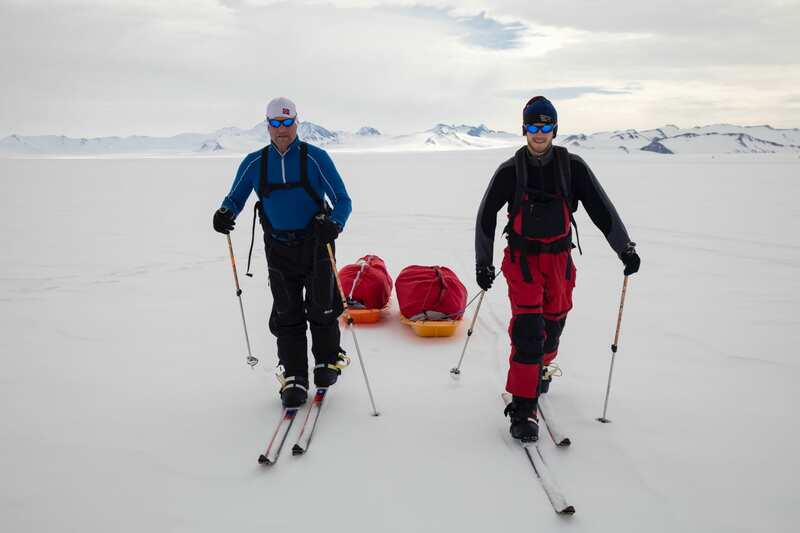 The goal of this 600 mile walk to the South Pole is to show people that if they can survive in the most inhospitable place on earth by using only renewable energy than we as a society can do so anywhere in the world. 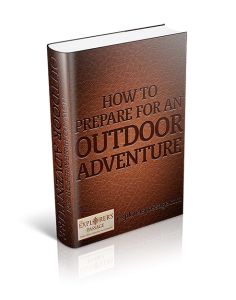 Using this expedition as a platform for engagement, their mission was to challenge and inspire people to make measurable changes in how they use energy in their businesses, communities, and lifestyles. 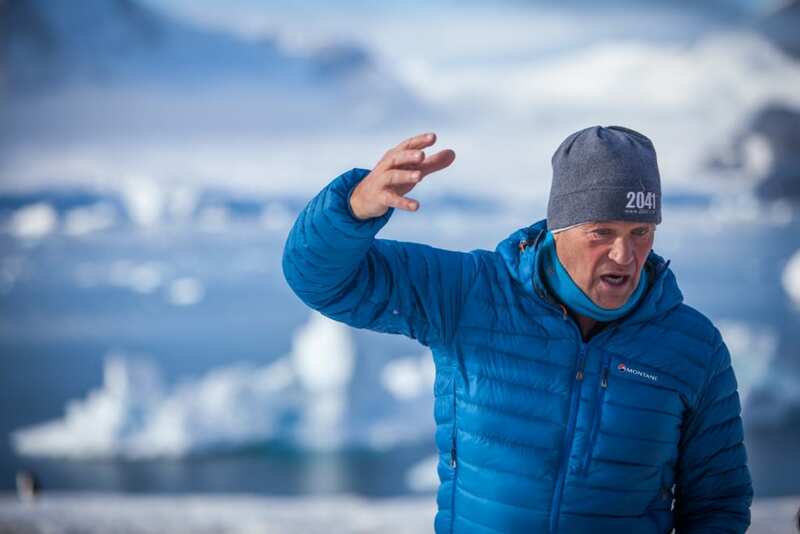 I am proud to announce that in June 2019 we will be partnering with Robert, Barney, and the entire 2041 Foundation team on the Climate Force: Arctic 2019 expedition. 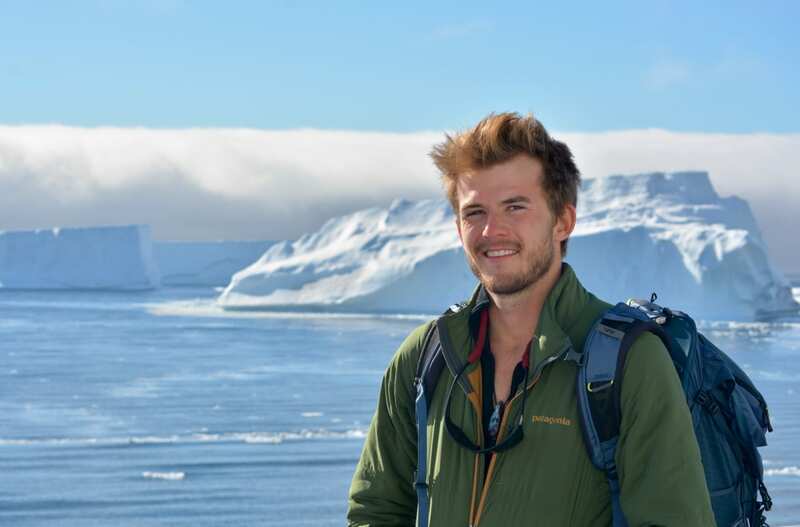 We will be taking over 100 people from across the globe to the Arctic. 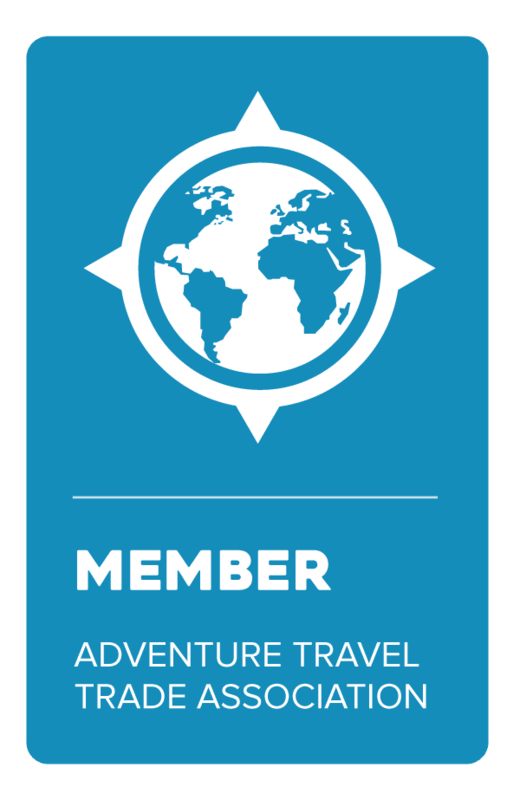 What is most special about this voyage though is that we will be using adventure travel as a vehicle to help in the fight against climate change. Climate Change is an issue that is very important to me, Robert, Barney, and the entire TEP, 2041 Foundation, and Climate Force teams. I look forward to seeing you on the open seas!